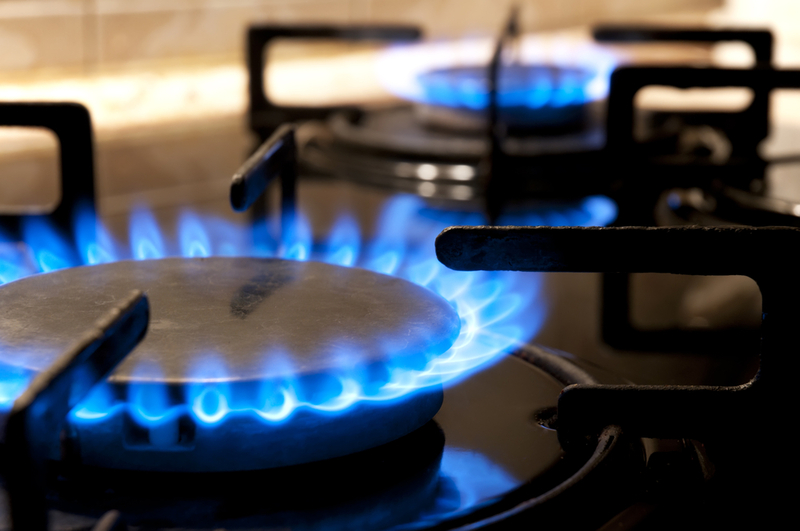 iGas offer a wide range of domestic and commercial gas services to customers in Welwyn Garden City, St Albans and throughout Hertfordshire. We take great pride in the quality of our work which we carry out at very reasonable prices. Our professional team of Gas Safe registered and fully qualified gas heating engineers are highly experienced in delivering all types of gas and central heating solutions. At iGas, no job is too small or too large. Whether you are looking for a professional tradesman to install a gas hob or are looking to upgrade your entire gas central heating system, or any number of gas related repair or maintenance jobs, our highly skilled team is on hand to provide you with a professional service that is second to none. iGas can provide essential gas safety testing for your home or your buy-to-let property, and install battery operated or hard wired carbon monoxide alarms where necessary. Whatever gas or central heating related query you may have, the expert team at iGas will ensure that the job is dealt with swiftly, efficiently and with the utmost professionalism. For Boiler Repair St Albans or gas heating repairs in Welwyn Garden City – get in touch with iGas today. If you have a gas leak or faulty gas appliance, there’s no time to waste. Turn off the gas at the main switch and give iGas a call straight away on 07380 803642 so that we can arrange for one of our emergency plumbers to come out urgently. iGas have extensive experience in general plumbing, heating and gas services and should be your first port of call for all your domestic or commercial plumbing and heating needs. From dripping taps to washing machine plumb-ins, from faulty radiators to a new kitchen installation, our highly skilled team will deliver a professional result every time. If you would like to find out more about our gas services and for the best boiler repairs St Albans and Welwyn Garden have to offer, we look forward to hearing from you. Please call us on 01707 527260 / 07380 803642 or fill in the contact form here for friendly advice and to request a quote.